I couldn't get enough of NIL. I read the first book in a day, finishing at three in the morning and sobbing myself silly. 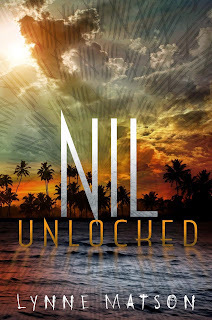 I was blessed enough to get the chance to meet Lynne when the #MMBB stopped in Chicago, and now that NIL UNLOCKED has hit the shelves, those of you who read and loved NIL are about to go nuts! On the island of Nil, the rules are set. You have exactly 365 days to escape—or you die. Rives is now the undisputed Leader of Nil City, but keeping the City united is tougher than ever. Raiders have grown bolder, supplies are dwindling, and non-human inhabitants have taken a turn toward the deadly. New arrivals cause rifts within the City, putting the Search system at risk, and calling everything Rives knows into question. Desperate for answers, he teams up with the only other person searching for them: Skye, a new arrival with a mysterious past of her own. Soon the duo find themselves locked in a desperate race to save all the residents of Nil—and possibly destroy the island forever. But at what cost? And who will pay the price? But seriously, I cannot say good enough things about this book, or the first one. I give it a sparkling five-stars, with a push, shove, and jab towards the bookstore. 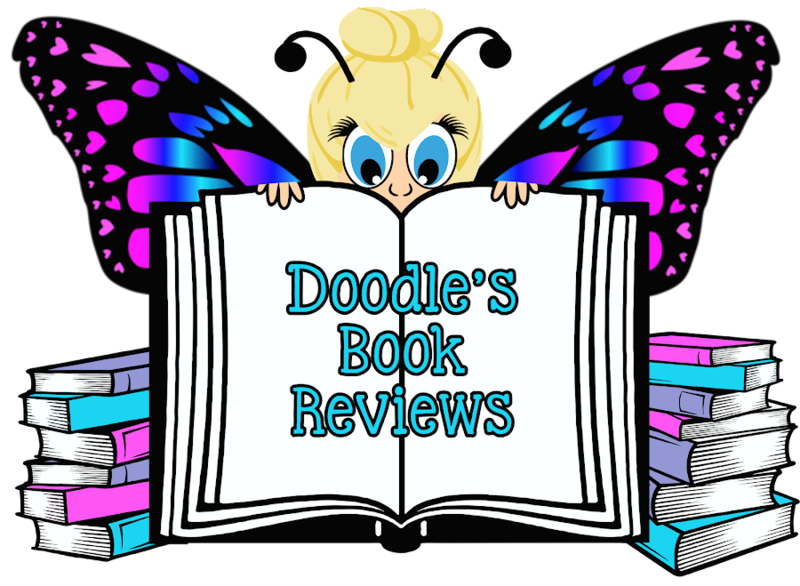 The plot was thought out extremely well, tying things together from book one, as well as bringing up a list of unanswered questions by the end that leave you begging for more. 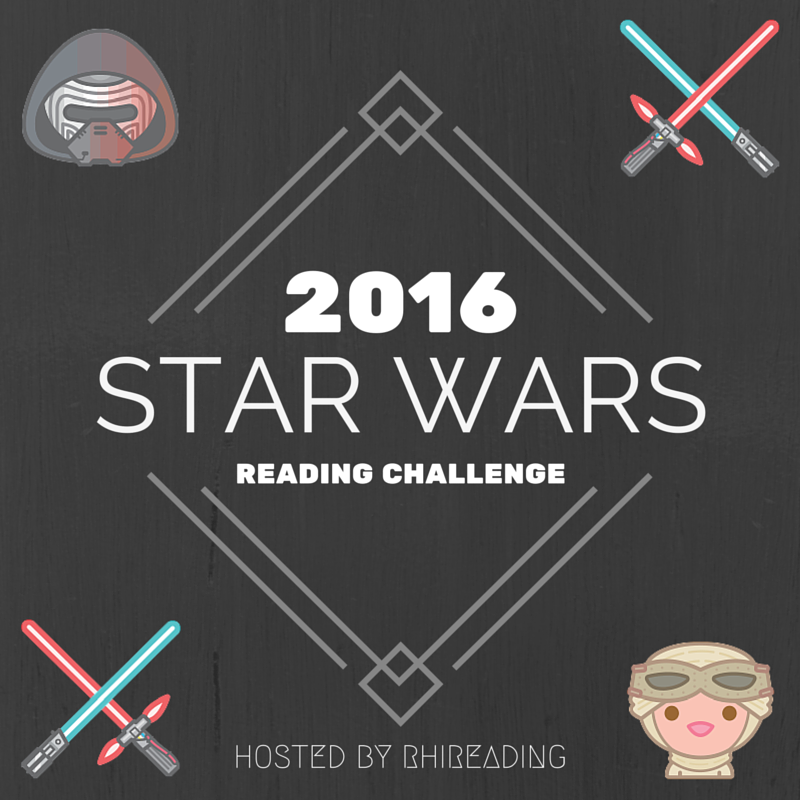 All characters were easy to connect to in some aspect, and I loved the cameos of certain characters from book one. 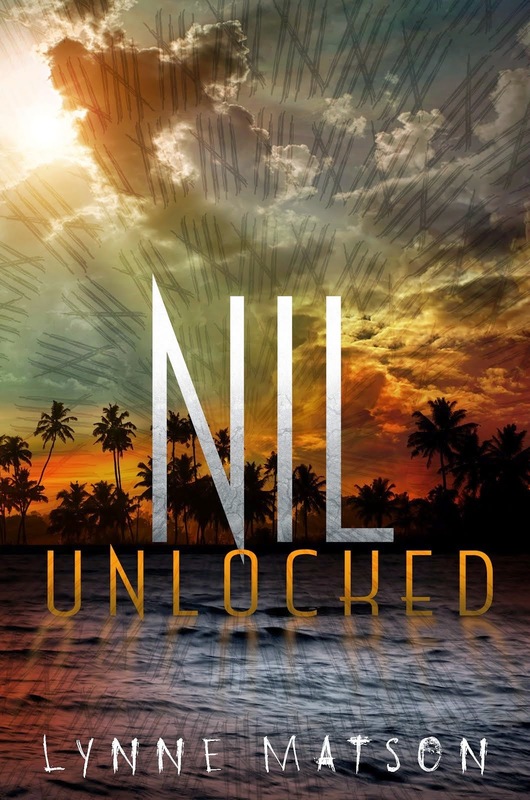 Pace was perfect, all the way to the end of the emotional rollercoaster that is NIL UNLOCKED. Get it. Love it. Tell me all about it. Because this is one of the series that can bring me back to a good mood the moment someone mentions it, and I hop it can be that for you, too.